Nanolex develop and manufacture a full range of car care products at their HQ in Saarbrücken, Germany. As one of the few companies that do all their own research, development, and manufacturing in house, their products are both unique and at the cutting edge of current technology. The combination of great customer service and high performance products have earned a loyal following in professional and home-user circles. 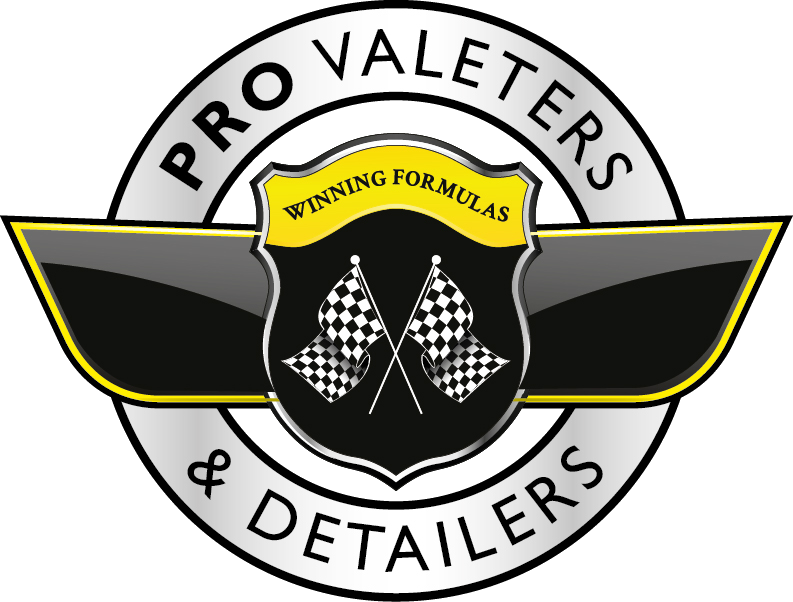 Nanolex UK & Ireland offer the full range of products through authorised resellers, along with training and accreditation for professional detailers. Training courses are held at various locations around the UK during the year - for further information please use the contact details below.